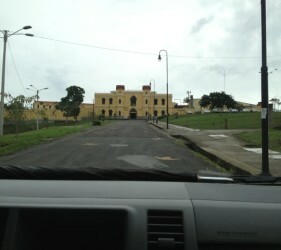 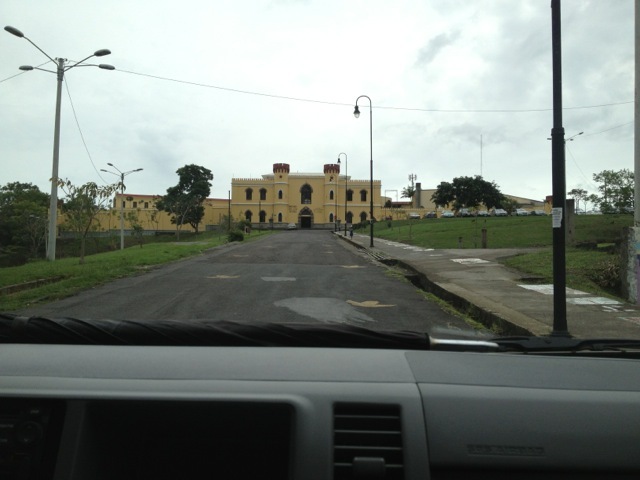 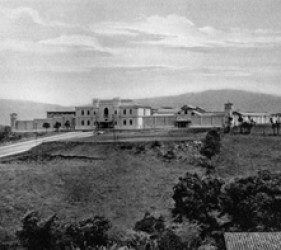 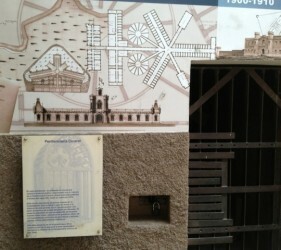 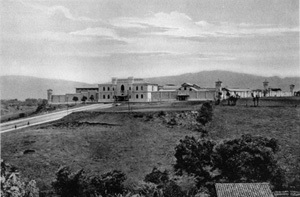 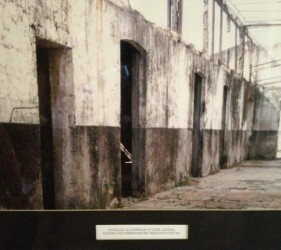 The photographs below show the San José penitentiary, where men were held until the new “concentration camp” was completed. 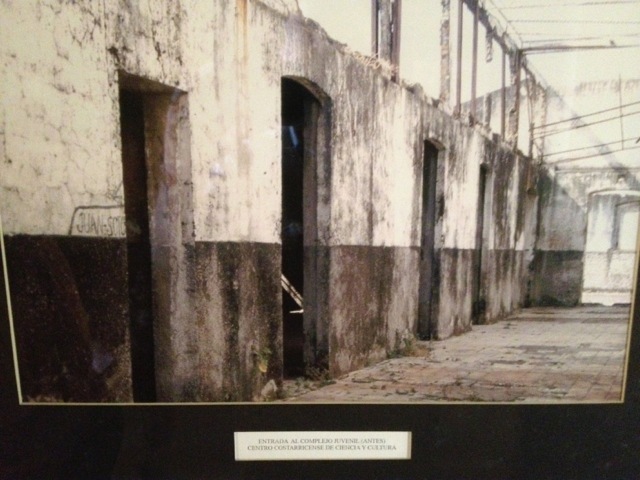 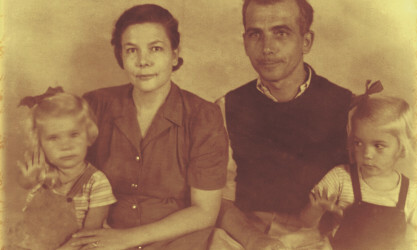 For more about the newly completed prison facility, please see “The story of Costa Rica’s forgotten World War II internment camp,” by Zach Dyer, published in The Tico Times on December 15, 2014. 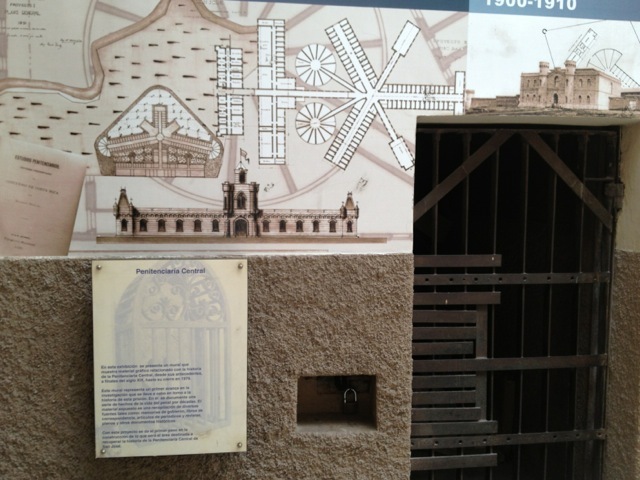 Little remains of that prison today. 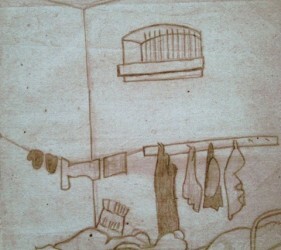 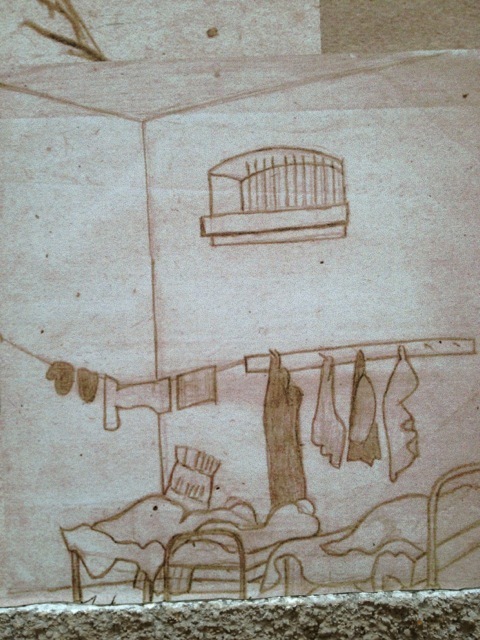 a sketch of the original building, over the door to one cell. 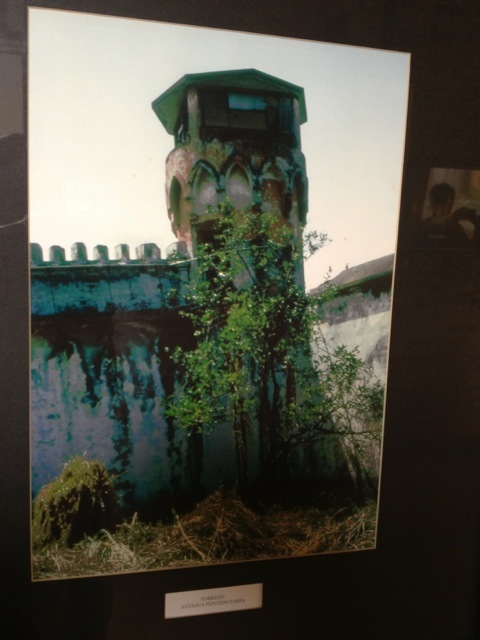 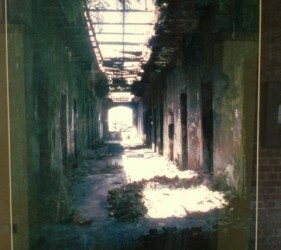 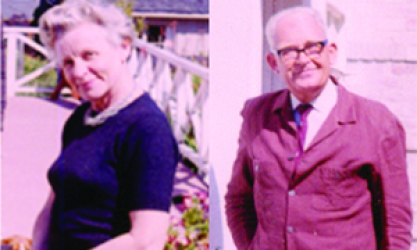 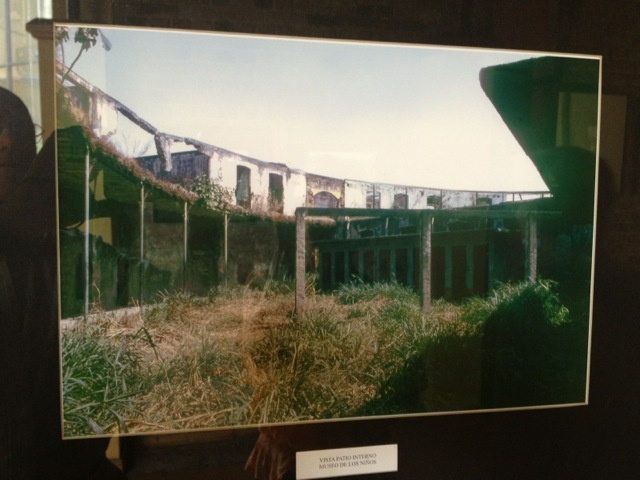 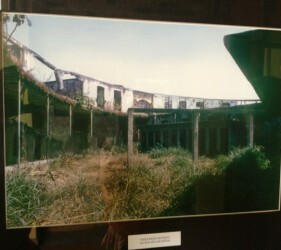 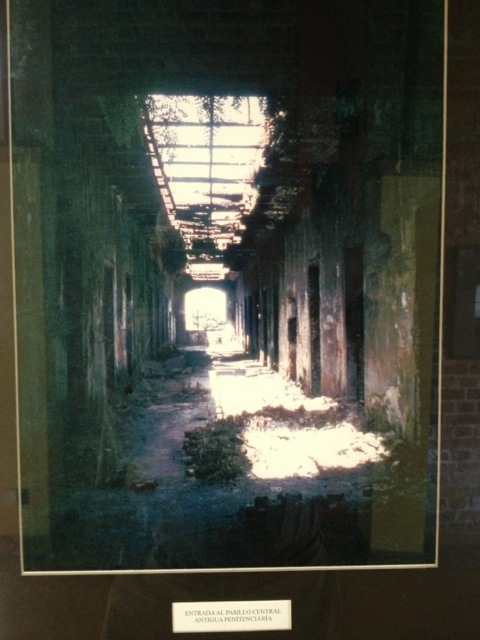 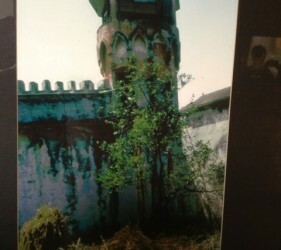 The photographs below show the prison prior to remodeling.